With the return of the warmer weather awakening us from our hibernation, it’s time to get out and about! With the return of the warmer weather awakening us from our hibernation, it’s time to get out and about! As Perth heats up, so does its event schedule- and we have found loads of events lined up for back end of the year to help us do just that. 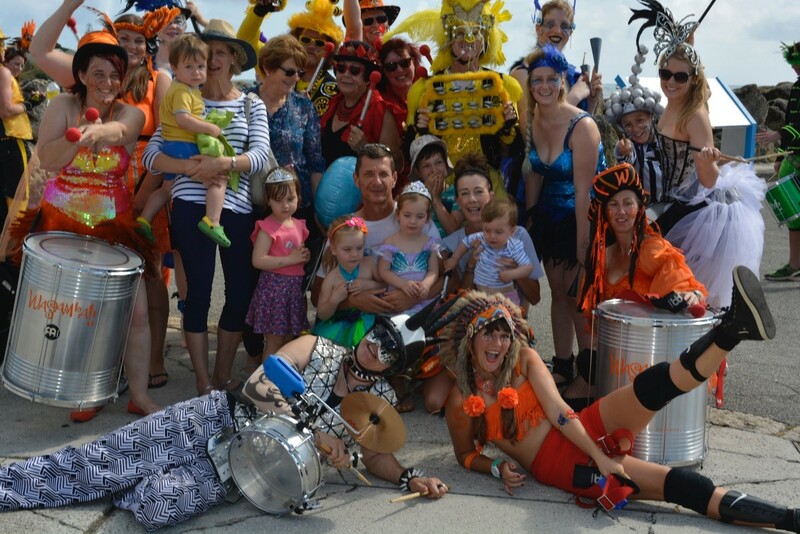 Rottnest Island partners with Telethon to bring us a full day and night of festivities, perfect for spending with family and friends. Throughout the day the island will be swarming with pirates, mermaids, adventurers and more, with events and entertainment spread around the entire island. Games, crafts, shows, displays and trick or treat tours are just the start of the fun, and all proceeds go towards a good cause. Tickets: Ferry tickets start from $29 departing from Fremantle BShed, available here. The MoveMe Festival is back this September and it’s bringing more exciting dance performances than ever before. Over four days audiences will be able to see the very best the state has to offer in contemporary dance. Three main productions including The Cry, Dark Matter and Decadence Perth will be taking to the stage to perform stunning displays of modern dance. 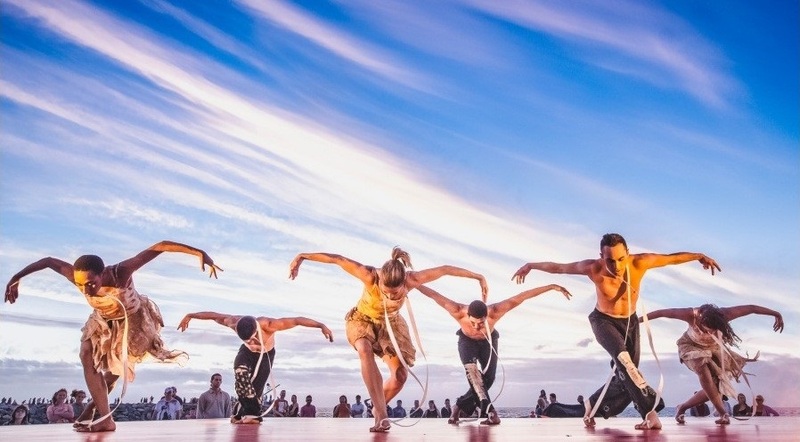 The Festival will also host the 2016 Australian Dance Awards, and provides the opportunity to meet the artists at the ‘DrinkMe’ sundowner party. Tickets: Starting from $67 can be purchased here. Do you like getting muddy? Do you like obstacles courses? Then this muddy obstacle course is the event for you! 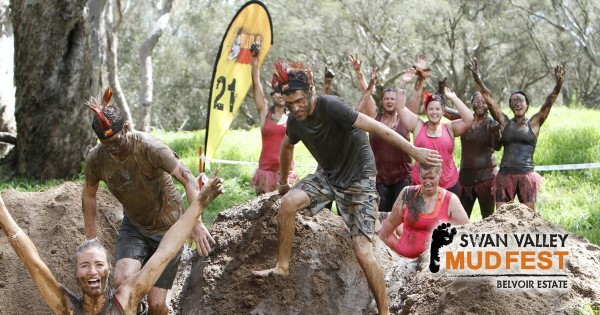 The Swan Valley Mudfest is all about having fun, getting fit and of course, getting muddy. It’s a day of laughter filled adventure to spend with friends and family- and the perfect opportunity to ditch the tech and have a good time the old school way. What: 5km course with over 25 obstacles which takes between 30 minutes and an hour to complete. You must be older than 11 years to take part. Tickets: $89 - register here. The Colour Run is back in Perth this November to make sure we get blasted in coloured powder as we exercise. 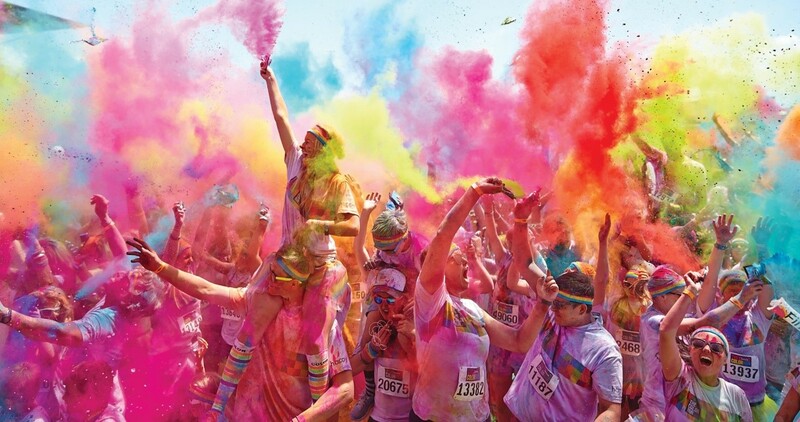 The run is five kilometres around Langley Park in front of the city, with people standing ready at every kilometre ready to douse us in colourful powder. The race isn’t timed, so you can do it at your own pace and with whoever you like. The whole day is about having fun, so make sure you wear your whitest (and more disposable) clothes, so that you end up looking like you ran through a magical rainbow by the end! Tickets: Prices start from $52.50, get them here. 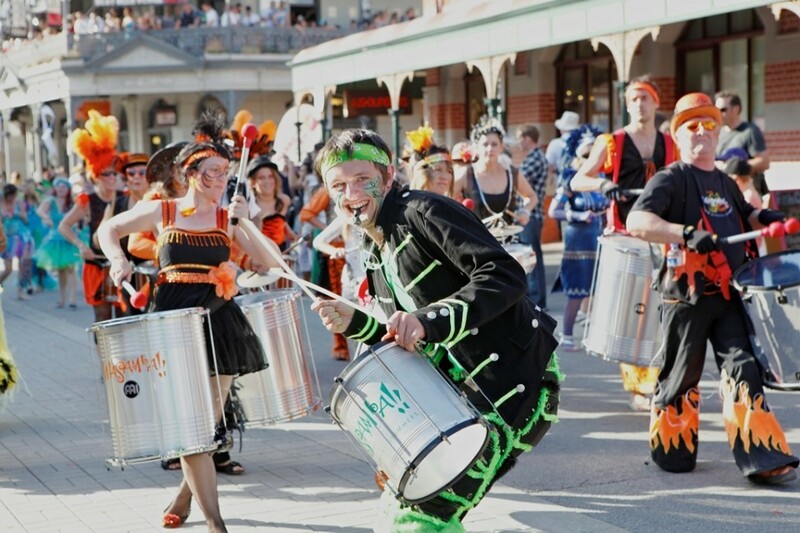 The Fremantle Festival has been running for a hundred and eleven years, making it the oldest festival in Australia. This year it’s back again with more shows, art, food and culture than ever before. With live music, sport, workshops and things to see and do, there’s something for everyone. Centred around the Fremantle Town Hall, and also making use of other key buildings and venues throughout the town, the Fremantle Festival makes for a fun and interesting day out. Tickets: Varies for each show or event, find out more here. 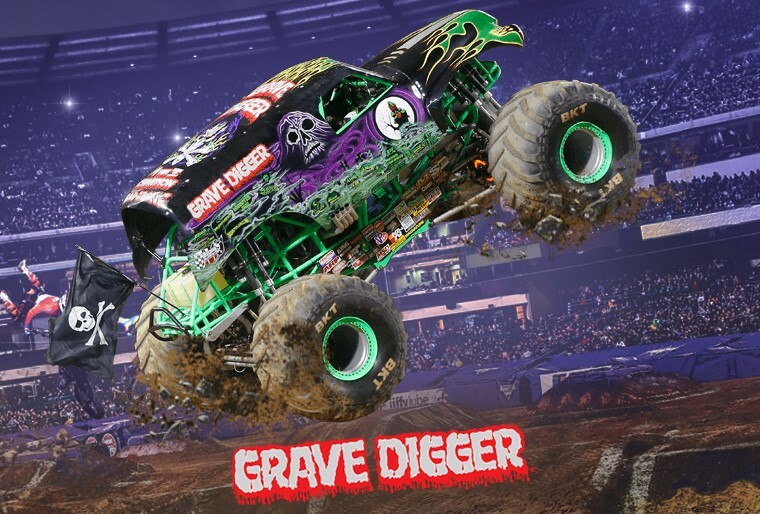 Huge trucks committing big jumps, smashing cars, tipping over and pulling wheelies. What’s not to like? Tickets: Starting from $28 for kids and $43 for adults, find them here. Perth’s racing centre, Ascot Racecourse, is bringing us an exciting day full of fashion, food and very fast horses. With live music, auctions and chef demos from some of Perth’s top restaurants, the day is set to be entertainment at its best. Pick out your most stylish outfit and prepare for a great day out at one of the most exciting social events in the Perth calendar. All funds raised from the event go towards supporting those in WA with breast cancer. Tickets: $145 per person, available here. It’s that time of year again when the Claremont Showgrounds transforms into the most exciting place in the city. 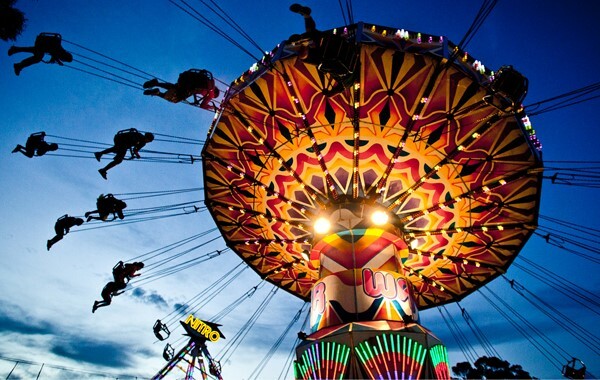 The Royal Show is back with new rides and old favourites, animal shows, food tastings, art displays, wood chopping, games and most importantly, show bags. Grab the family or some mates and make the most of jam-packed day of fun. Tickets: Can be found here. Be quick, as booking early gets you cheaper tickets!